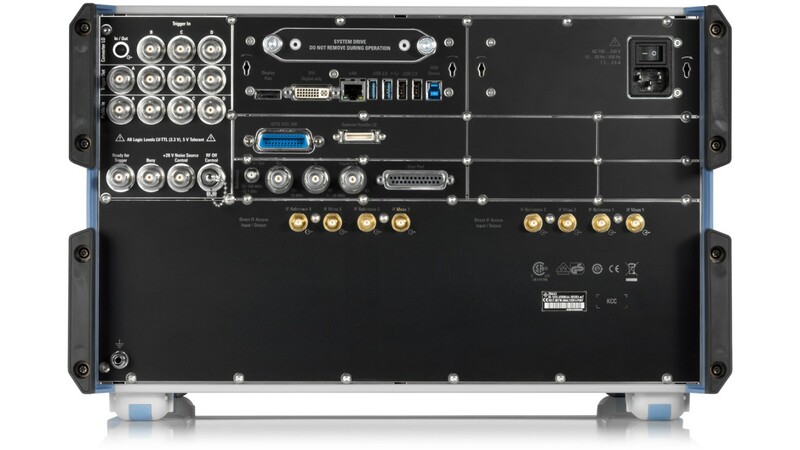 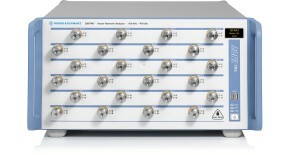 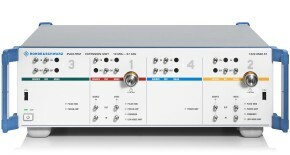 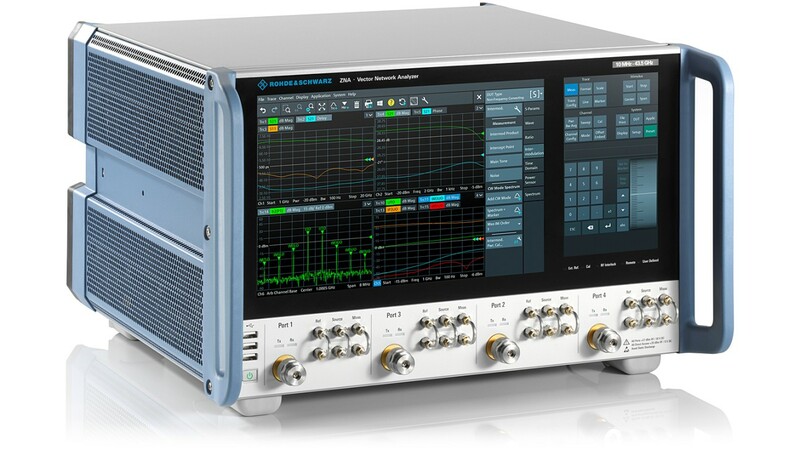 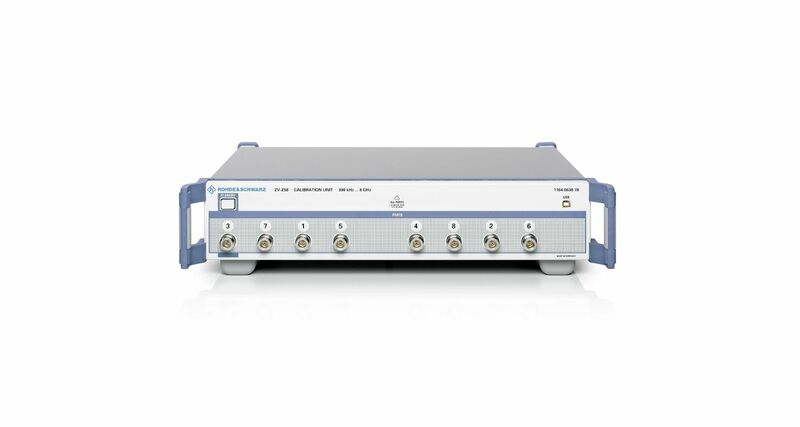 The R&S®ZNA vector network analyzers are the high-end series of the R&S VNA portfolio: excellent RF-performance is combined with a wide range of software features and a unique hardware concept. 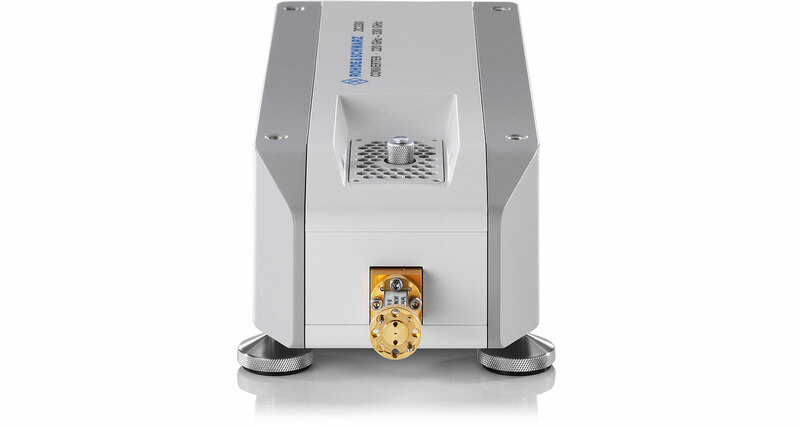 The touch-only operation together with the DUT-centric approach makes the R&S®ZNA to a powerful, universal and compact measurement system for characterizing both, passive and active devices. 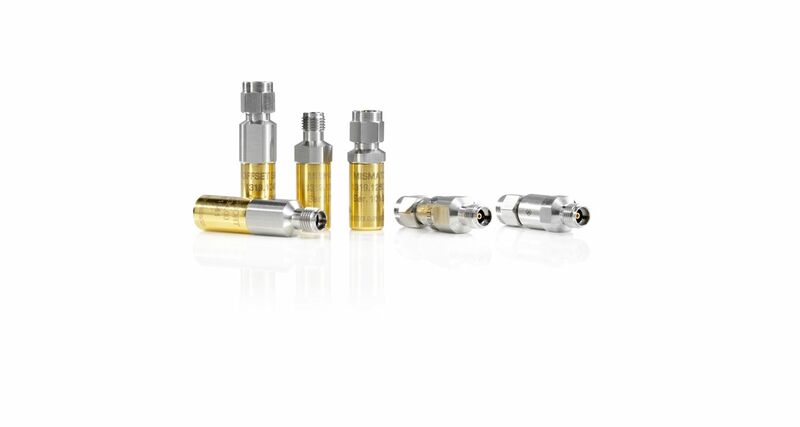 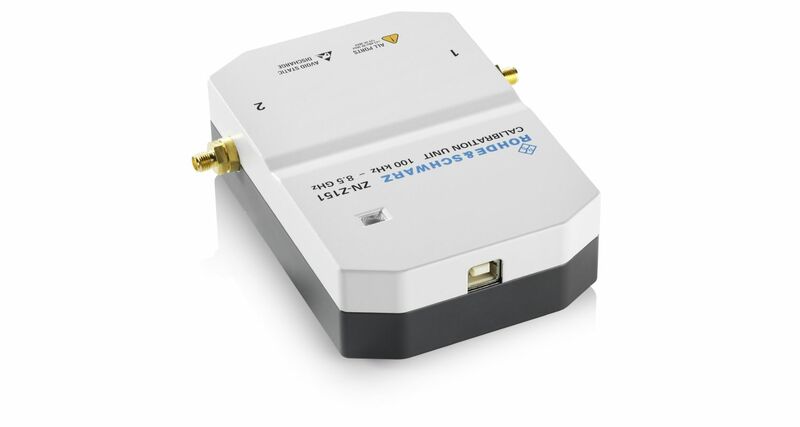 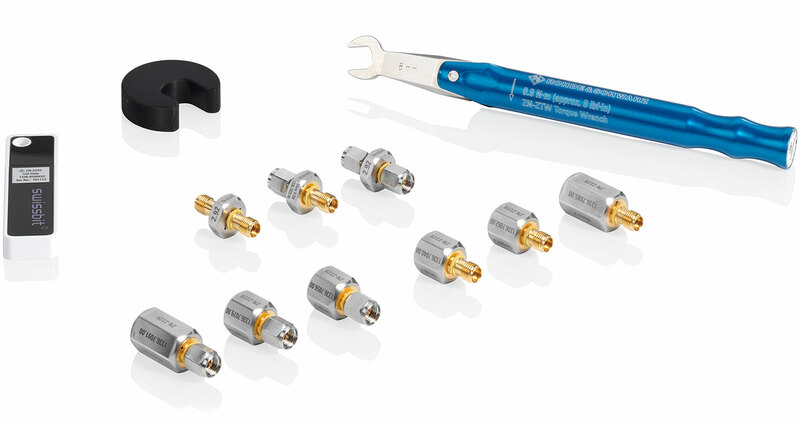 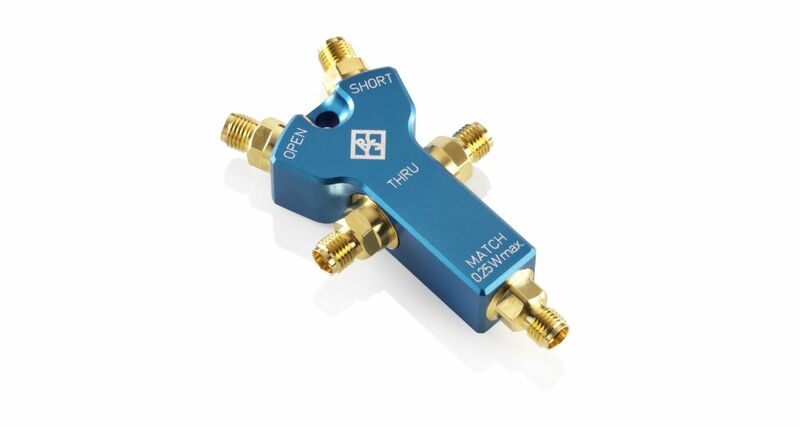 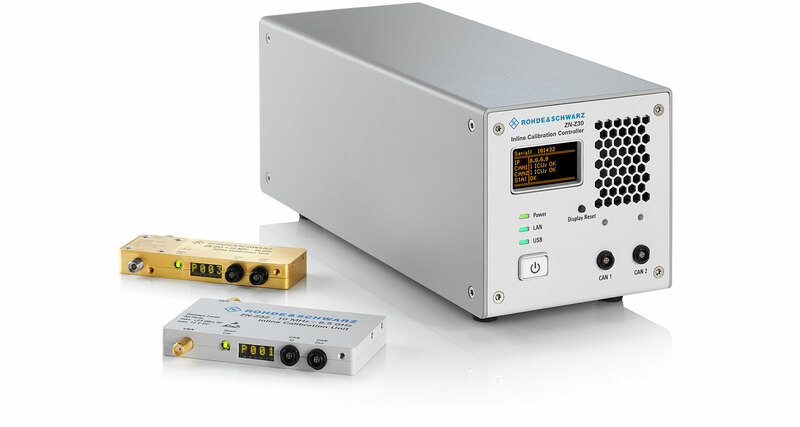 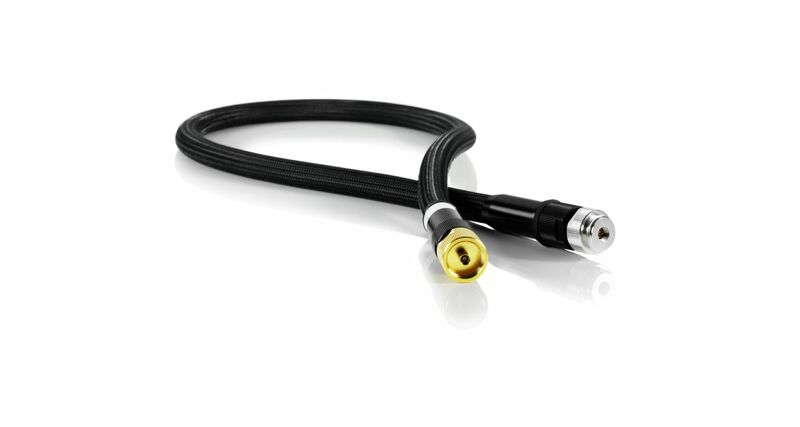 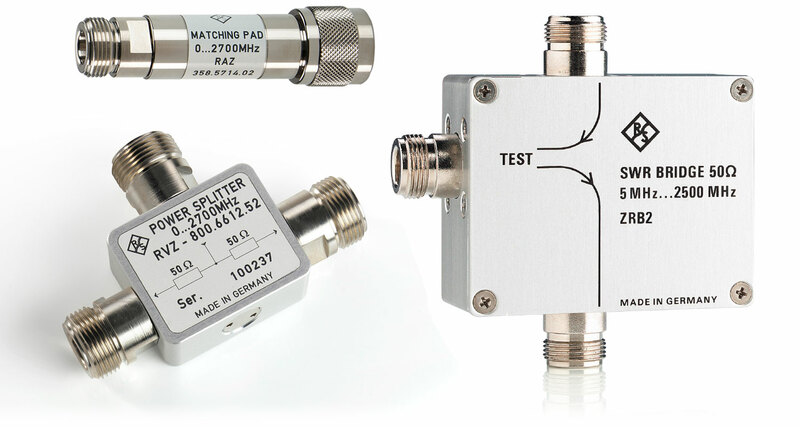 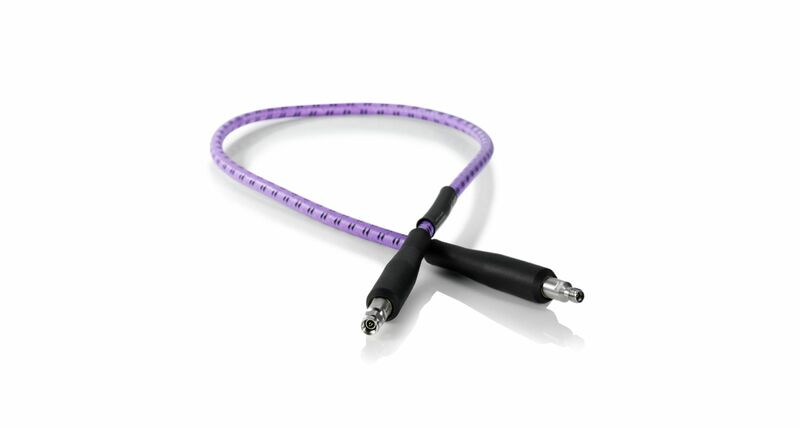 Frequency extension up to 500 GHz with the R&S®ZVA-Z and R&S®ZC converter families. 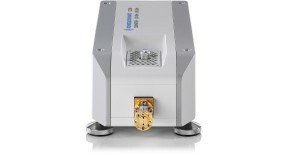 Automatic calibration unit, power sensor and calibation mixer. 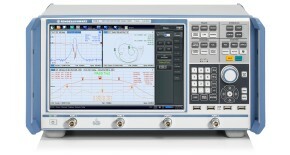 This video shows how to perform intermodulation measurements on devices under test, in this case an amplifier, on the R&S®ZNA. 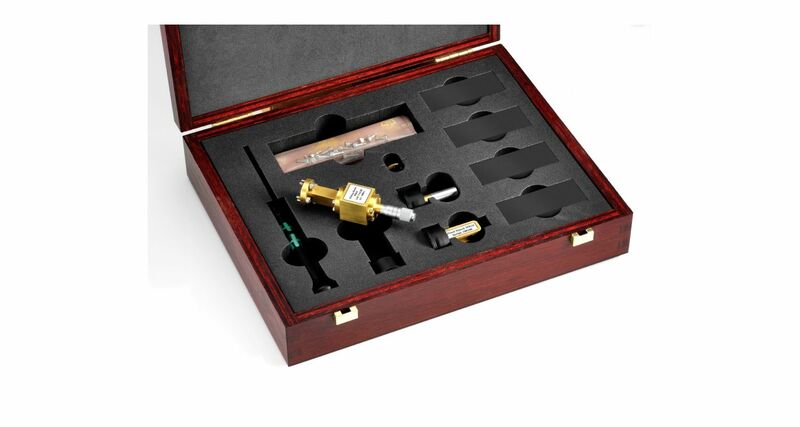 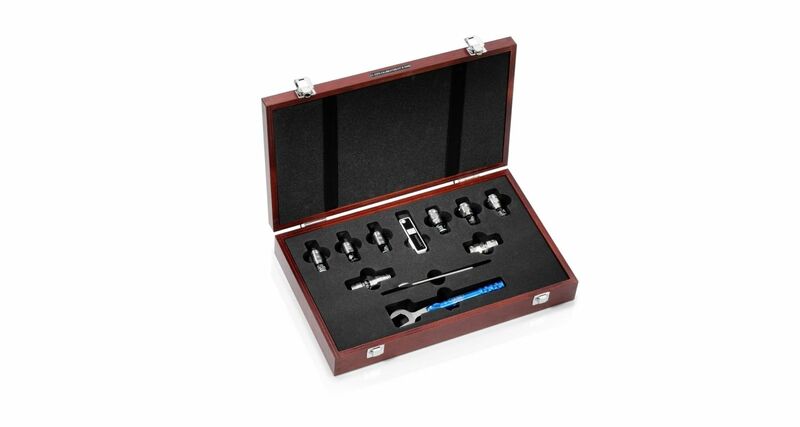 This includes the configuration, calibration with R&S®NRP Power Sensor and a short hint how to check the measurement setup. 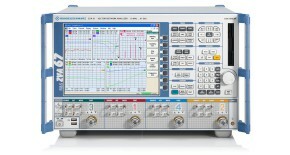 This video demonstrates how to perform scalar mixer measurements with the R&S®ZNA. 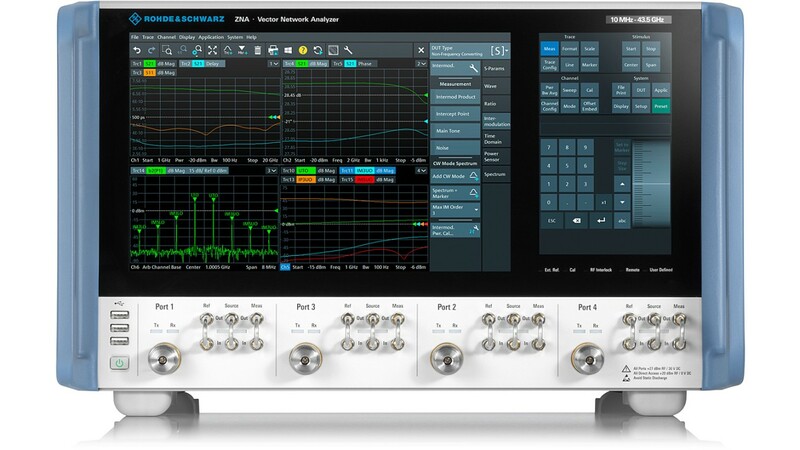 Among the covered topics are the configuration of the measurement setup in the mixer wizard, the calibration and the discussion of typical results of the performed measurement. 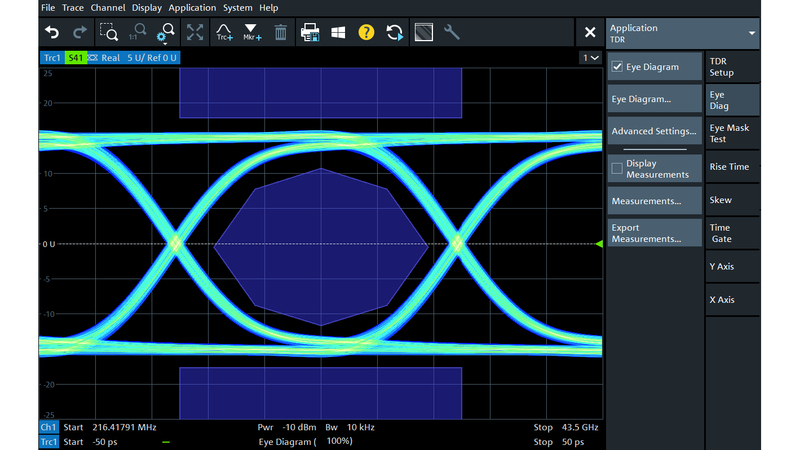 This video presents how to perform measurements on frequency converting devices that have an embedded LO with an R&S®ZNA. 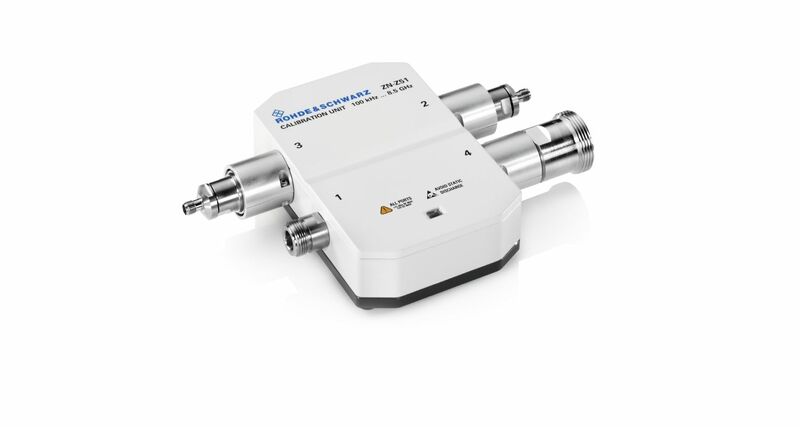 The advantages of the R&S®ZNA solution for group delay measurements on such devices, including the LO tracking feature, and the dual LO concept are shown.